San Francisco has the opportunity to invest in the next generation of transportation projects. 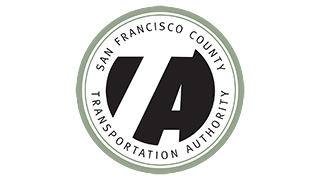 The telephone town hall is hosted by the San Francisco County Transportation Authority and San Francisco Municipal Transportation Agency. At 6PM, call in at 877-229-8493 and enter the Pin 115624 when prompted or visit this page to view the live stream.